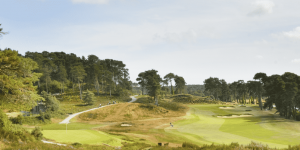 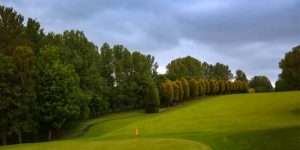 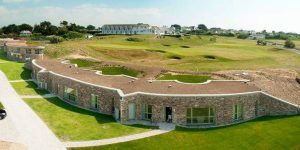 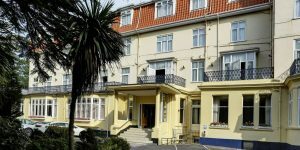 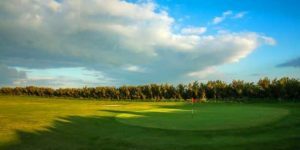 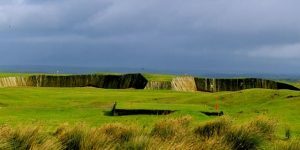 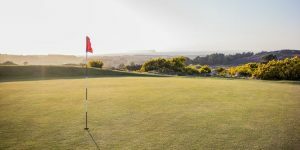 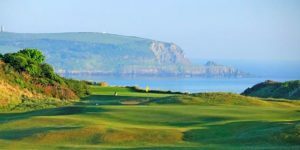 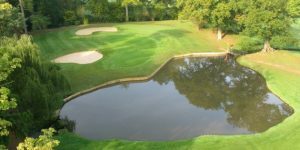 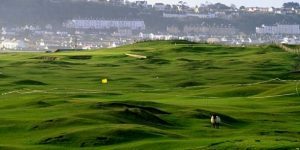 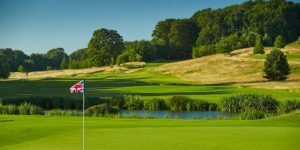 Golfing in England gives you the opportunity to play some world-renowned courses or create a golf tour taking in some of the finest hidden gems in the British Isles. 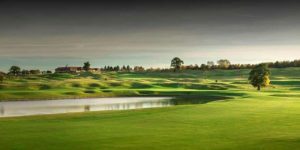 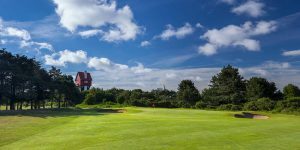 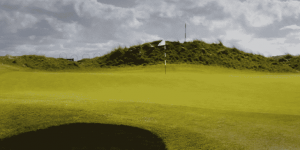 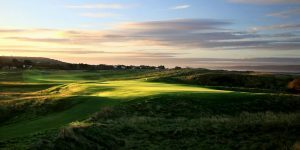 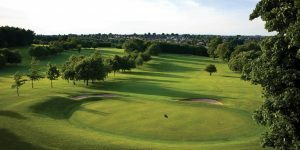 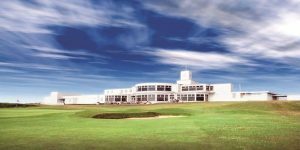 Open championship layouts around Merseyside and Kent along with fourtime Ryder Cup hosts The Belfry make up just some of the courses listed in the UK’s Top 100 golf courses. 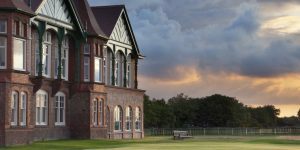 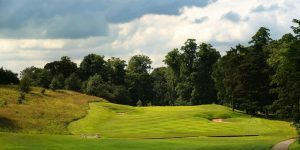 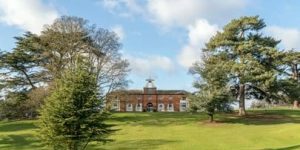 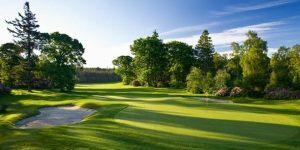 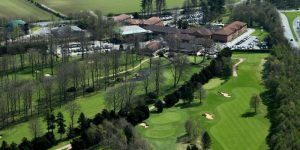 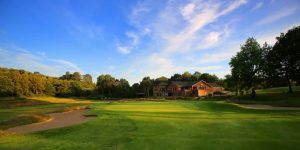 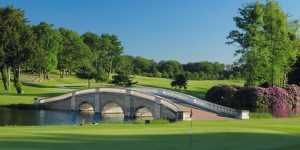 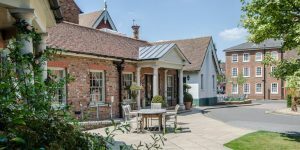 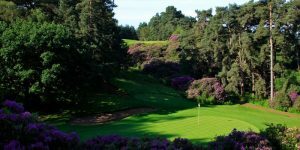 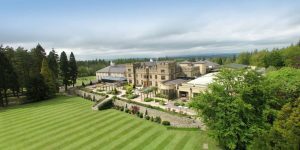 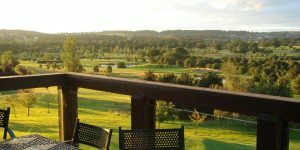 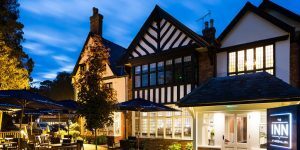 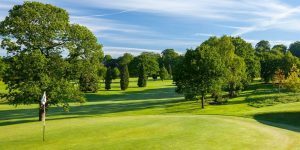 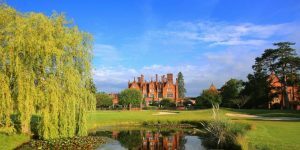 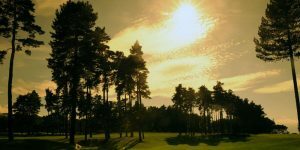 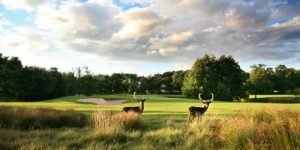 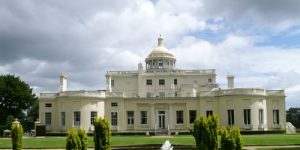 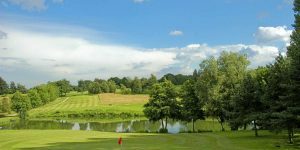 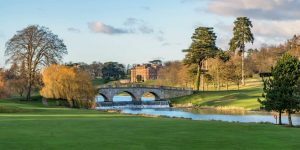 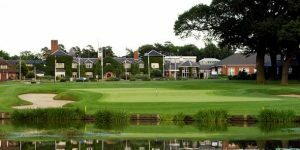 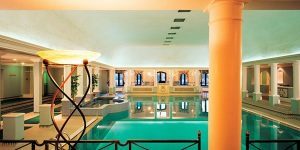 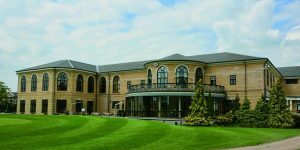 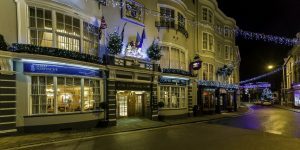 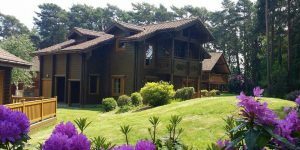 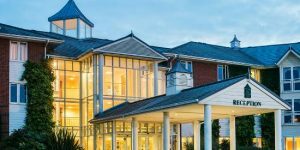 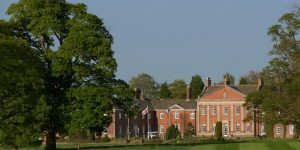 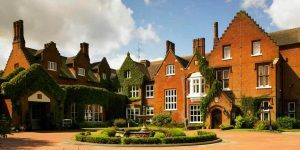 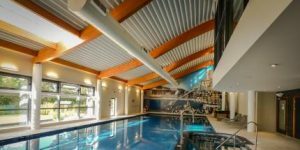 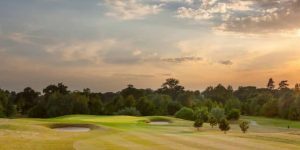 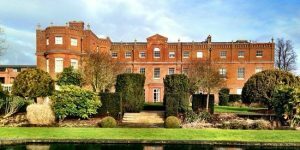 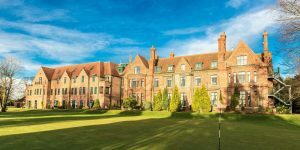 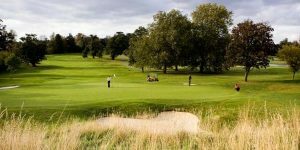 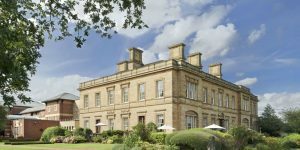 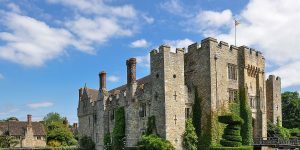 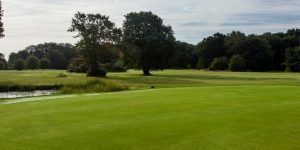 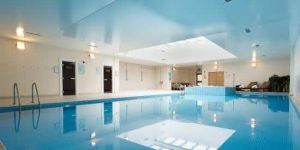 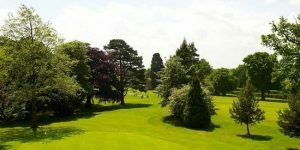 Other featured treats include British Masters’ venues The Grove, Woburn and Close House, English Masters’ venue Hanbury Manor and home of the English Golf Union Woodhall Spa. 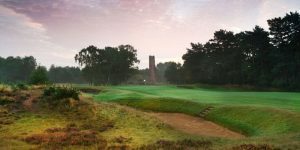 Whether it is a links, parkland or heathland course you’re after, England has it all. 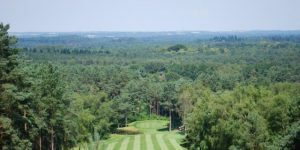 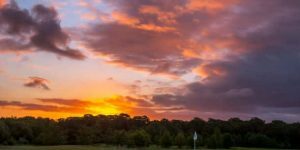 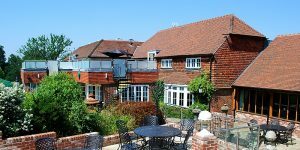 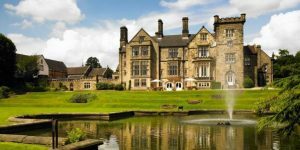 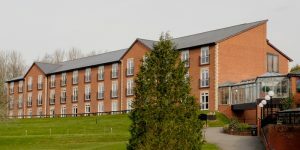 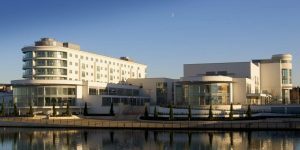 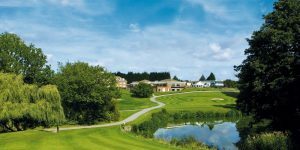 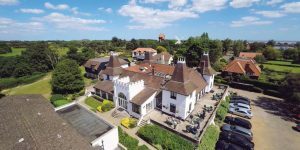 Everything from five-star retreats or a comfortable base combined with some of the best layouts in the world make England the perfect venue for your next golf holiday without breaking the bank. 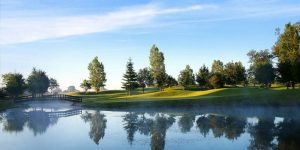 Our short resort breaks and Sunday Driver packages offers even the most sociable of golfers the opportunity to create the most memorable of experiences.